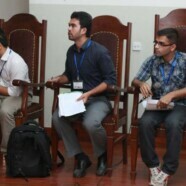 Forman Debating Society collaborated with Rotaract Club for a parliamentary debate on 28 October 2013. 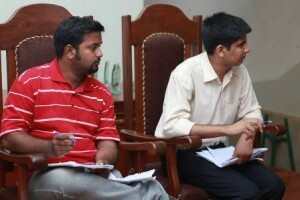 The topic under debate was,’ Democracy vs Dictatorship’ which is something almost any one in our country can relate to. 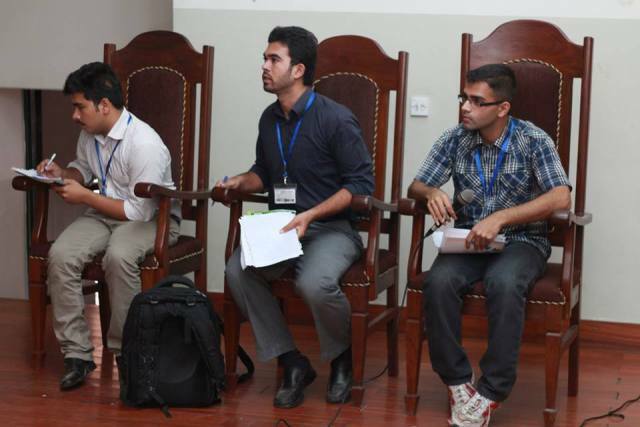 Defending dictatorship in the debate were team FCC A that included Uzair Khan, Hafeez Ur Rehman Hadi and Ahsan Ali. While siding with democracy, we had team FCC B which comprised of Waqar Karim, Shayan Shaukat and Adnan Warraich. Both teams presented their arguments well, with team proposition winning the debate in the end by a margin of one point. 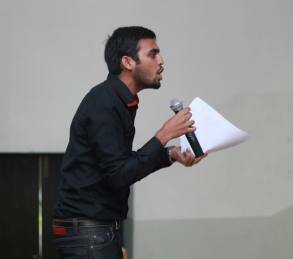 This competitive debate was overseen by Muhammad Adeel, Muhammad Omer Imran and Sidra Bashir, who were the judges for this event.